One of my weaknesses as a reader, and as a human, is that I’m not too keen on history. I don’t like to read about olden times. If a book takes place before say, 1940, I’ve already started to lose interest. If a book takes place during WWII my eyes start to close. I’m shallow, yes. 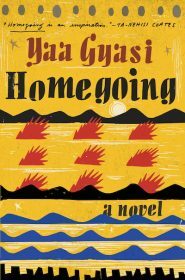 So with a description starts with the line, “Effia and Esi are born into different villages in eighteenth-century Ghana,” Homegoing does not seem like my kind of book. And yet. And yet. And yet. I read it and I loved it. 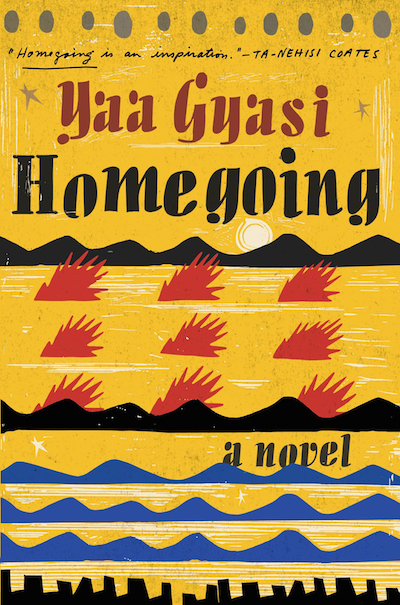 This epic, sprawling novel told in short stories tells the tale of generations of people and the ever-present impact of slavery on their lives — both the Africans who never left Africa, and those who were sold into slavery to America. The book follows the descendants of Effia and Esi in alternating chapters, jumping from generation to generation. The story is engaging, information, heartbreaking, and will envelop you totally. 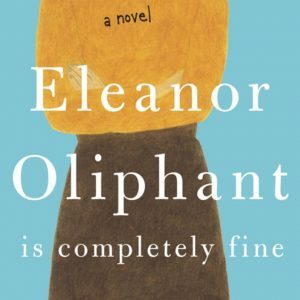 This is one of those novels that reminds me why I love reading so much. When eleven-year-old Deming Guo’s mom never returns from her job at a nail salon, he’s quickly shuffled into the foster care system. Poor orphaned Deming is shuffled around a bit before landing at the upstate New York home of a couple of college professors who rename him Daniel and eventually adopt him. 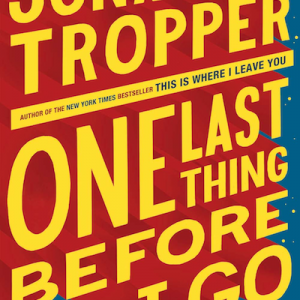 The book follows Deming after he’s been kicked out of college while he bums around NYC and tries to unravel the mystery of his mother, which he eventually does. 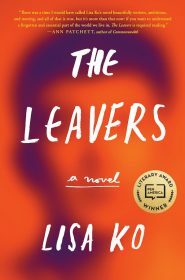 This one about illegal immigration, adoption, and abandonment, suffers by comparison to Lucky Boy, which deals with the same subject matter. Deming is a puzzling character and his lack of motivation to do anything feels suffocating. Polly, his mother, doesn’t feel like an actual person and the reason for their separation just feels contrived. This one was only okay. As I mentioned above, I’m not such a good student of history. 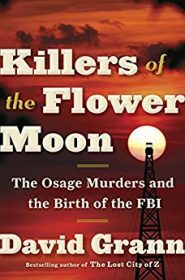 However, I like to think I know the biggies, which is why it kind of pissed me off that the killing of the Osage Indian nation in Oklahoma during the 1920s was brand new information to me. Like I know we love to white wash our history and really, really underplay the genocide of Native Americans, but this juicy piece of history seems like one of those things history teachers would eat up. Prohibition, oil rights, Teapot Dome, J. Edgar Hoover, the wild west, explosions, and tons of mysterious deaths. However since the people dying were Native Americas, this tragic, bizarre, and horrifying period of American history seems to be forgotten. This one is a good one, though sometimes I got a little lost with all the names thrown around. Still fascinating and disgusting look at how our country treated Native Americans and what some people would do out of greed.